Great product new user to contacts very happy with them. Better than large chain shops. Excellent multi-focal vision, easy to insert, very comfortable to wear. Monthly contact lenses from Bausch & Lomb for the correction of presbyopia. 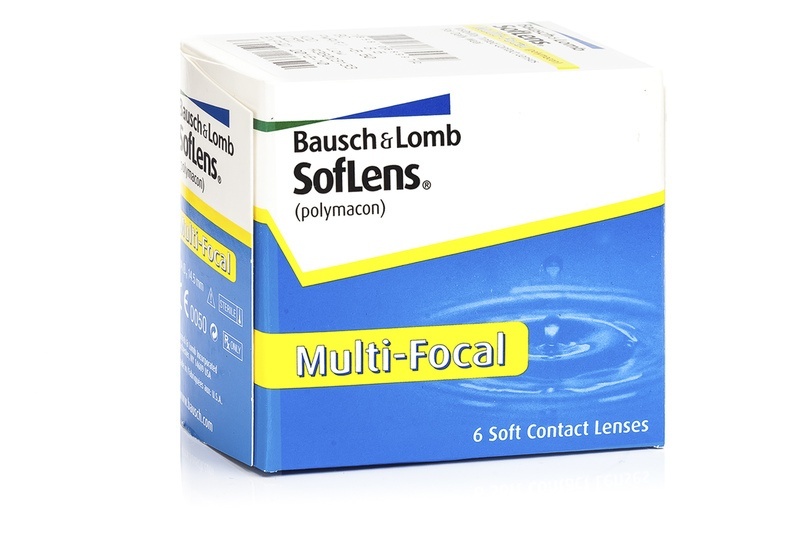 SofLens Multifocal deliver quality vision at any distance. The unique Natra-Sight Optics create easy transitions from near to far, and all points in between; and the patented edge design provides all day comfort. Customers who bought these lenses also bought ReNu MultiPlus 3 x 360 ml with cases. Was pleased with price and service but need to return to older prescription.